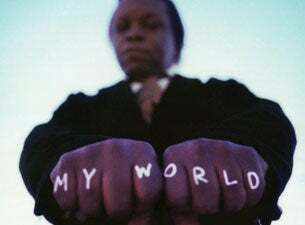 American soul singer Lee Fields has worked with countless artists since he first came onto the scene in 1969. Collaborations include Kool and the Gang, Hip Huggers, O.V. Wright, Darrell Banks, and Little Royal, B.B. King, Clarence Carter, Dr. John, Tyrone Davis, Johnny Taylor, Denise LaSalle, Bobby Blue Bland, Betty Wright, The Manhattans, Little Milton and Bobby Womack. He is often nickanmed "Little JB" because of his physical and vocal resemblance of funk and soul legend James Brown and he actually provided additional vocals for the 2014 James Brown biopic, Get On Up. His recent work with The Expressions has resulted in acclaimed albums Faithful Man (2012) and Special Night (2017).